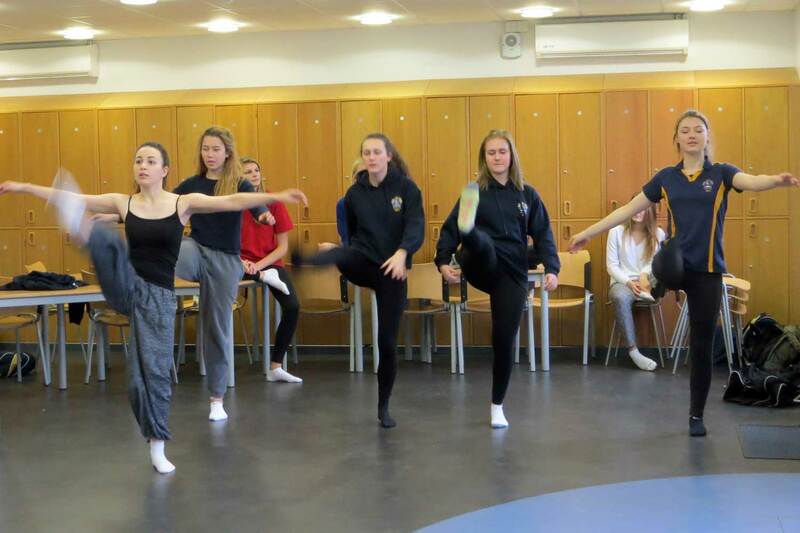 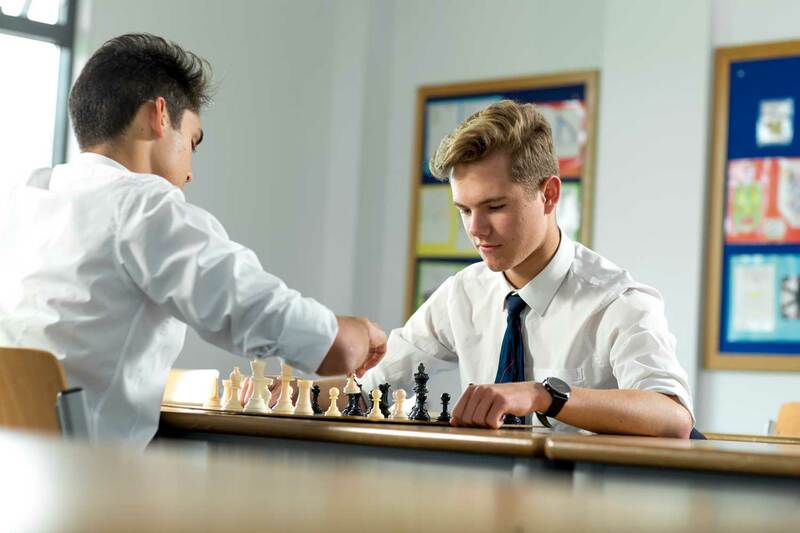 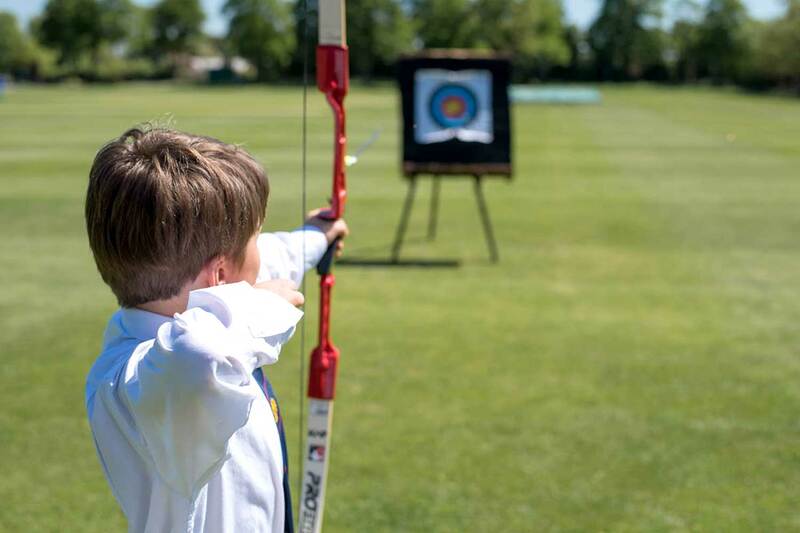 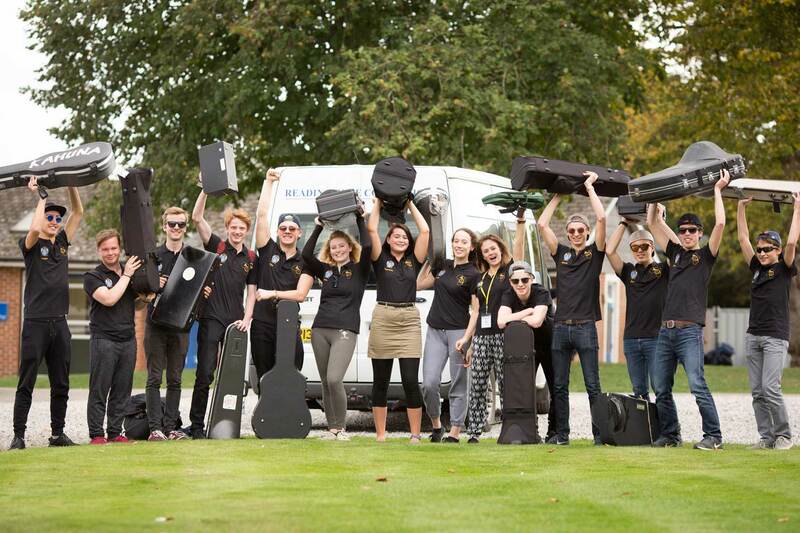 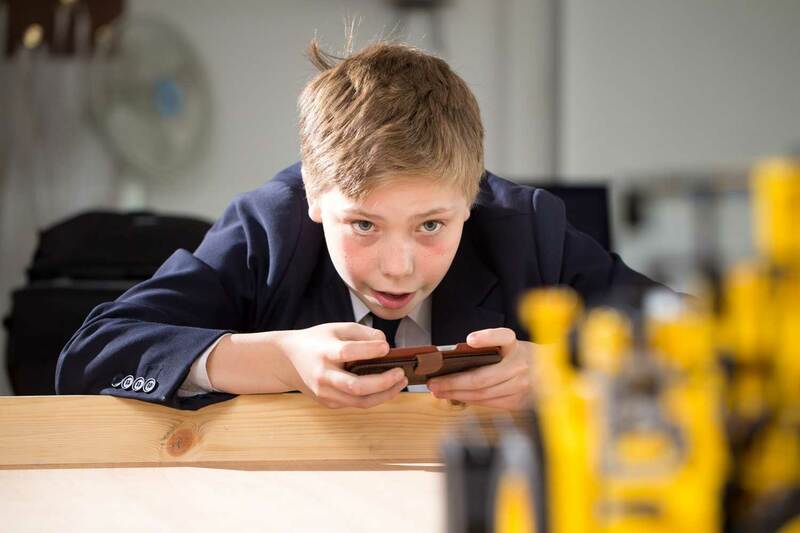 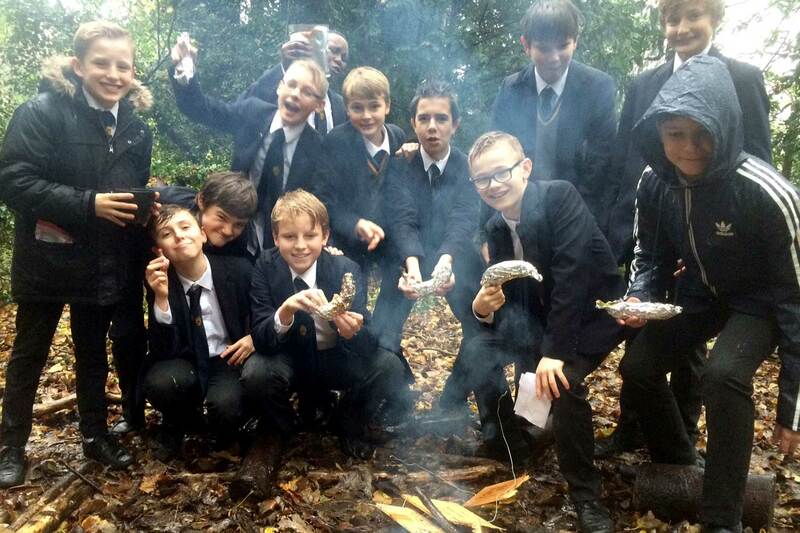 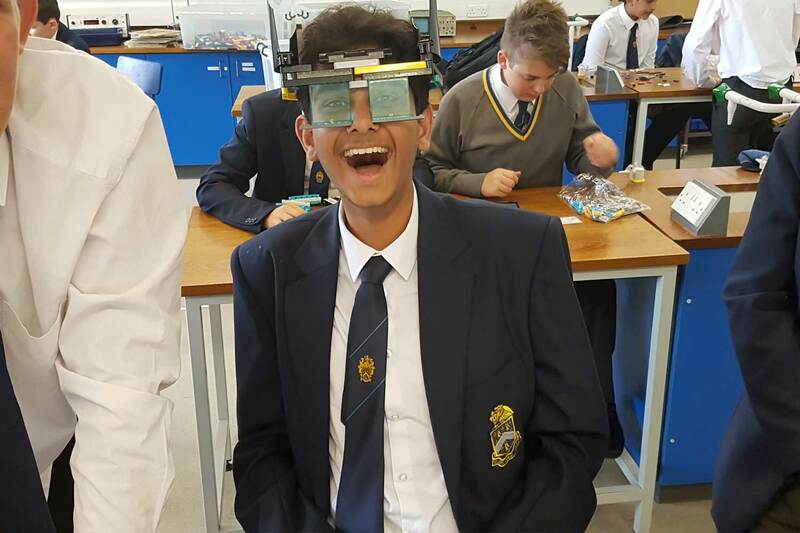 Learning is not restricted to the classroom, which is why we offer an extensive range of co-curricular activities designed to challenge, inspire and develop our pupils. 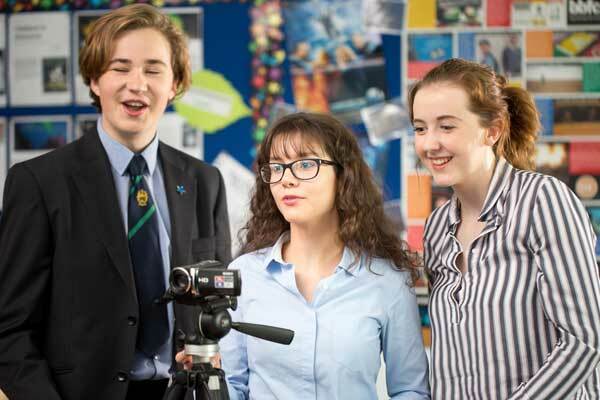 There are more than 45 activities to choose from, including Young Enterprise, politics, debating, photography, climbing, a film club, archery, chess and creative writing. 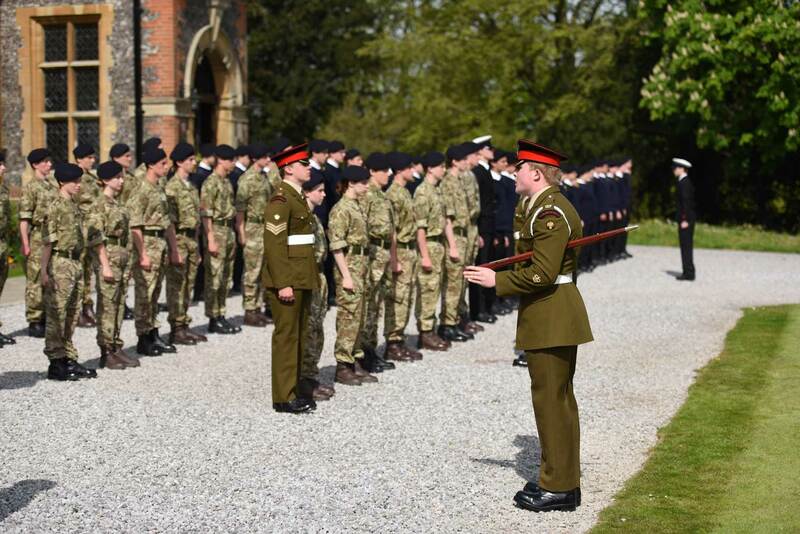 Most of these take place within the School timetable, in a weekly Activities session, although involvement in some of the larger national initiatives such as the Combined Cadet Force (CCF) and the Duke of Edinburgh Award (DofE) require a slightly larger time commitment. 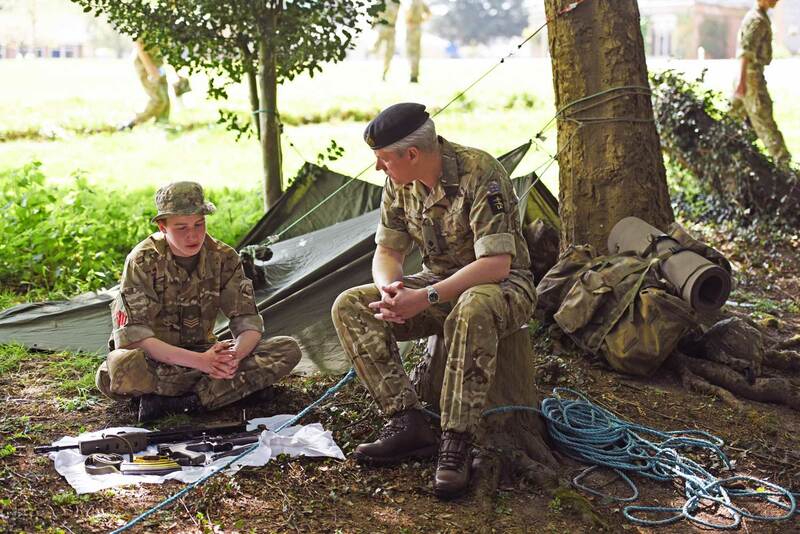 Joining the CCF can be a wonderful way for our older pupils (those in Year 9 or above) to develop their character, confidence and leadership abilities. The CCF is split into three service sections: the Army, the Royal Navy (RN) and the Royal Air Force (RAF). 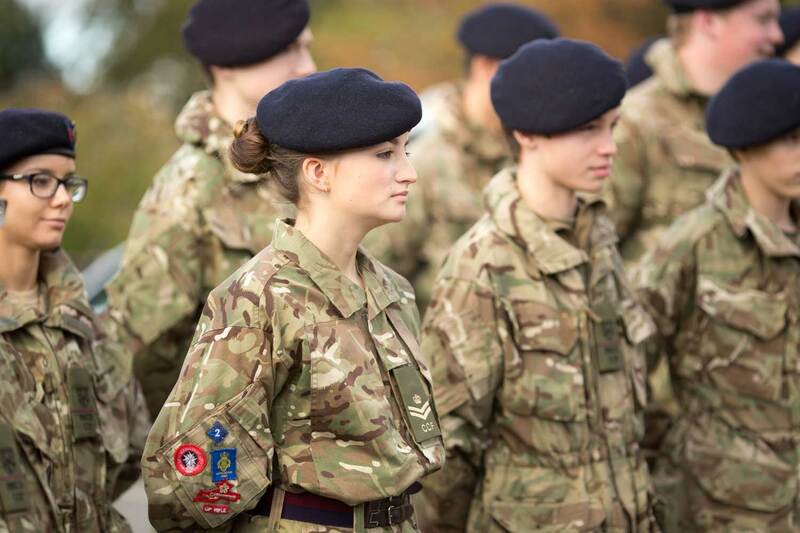 While all of them teach new skills, develop discipline and encourage teamwork, each section does that through different activities relevant to the particular service. 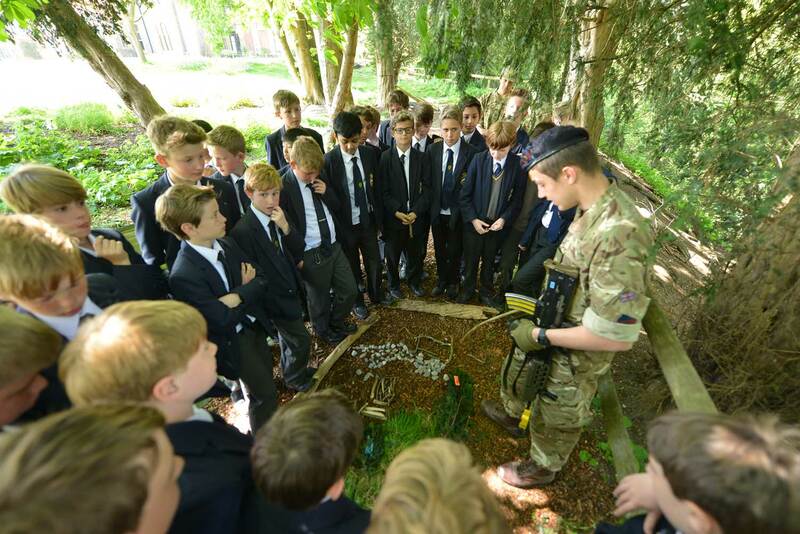 So those in the RN will spend time on things like navigation, sailing, diving and fire-fighting; Army activities include drills, shooting, field craft and first aid; and the RAF naturally focuses on powered and glider flying, usually out of nearby RAF Benson. 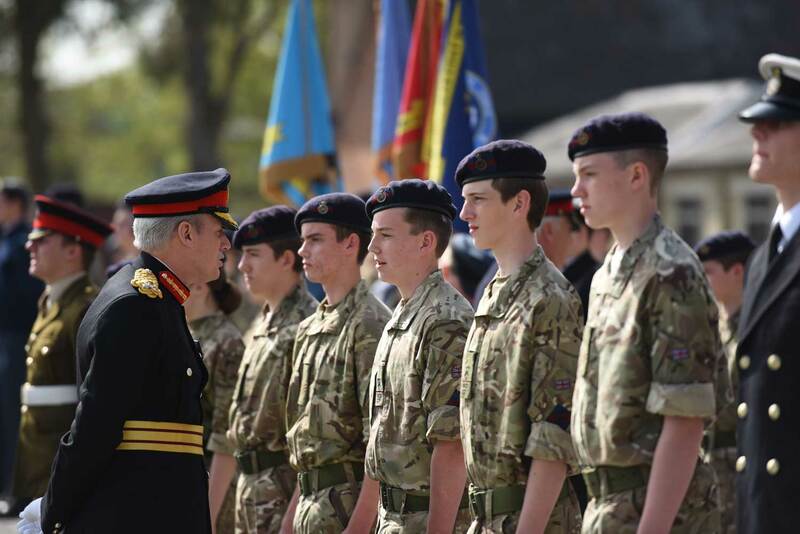 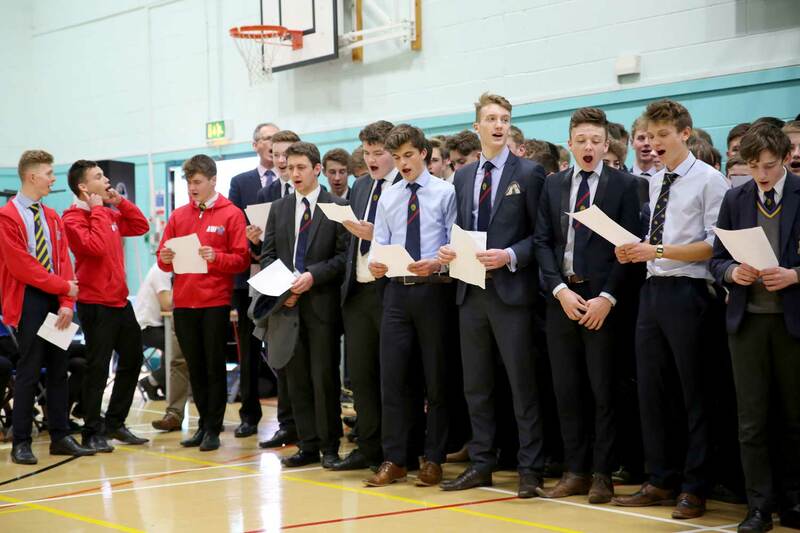 One of the highlights of the CCF year is the Remembrance Day parade, when the whole contingent marches together past the school memorial after the names of the School’s Fallen have been read out. 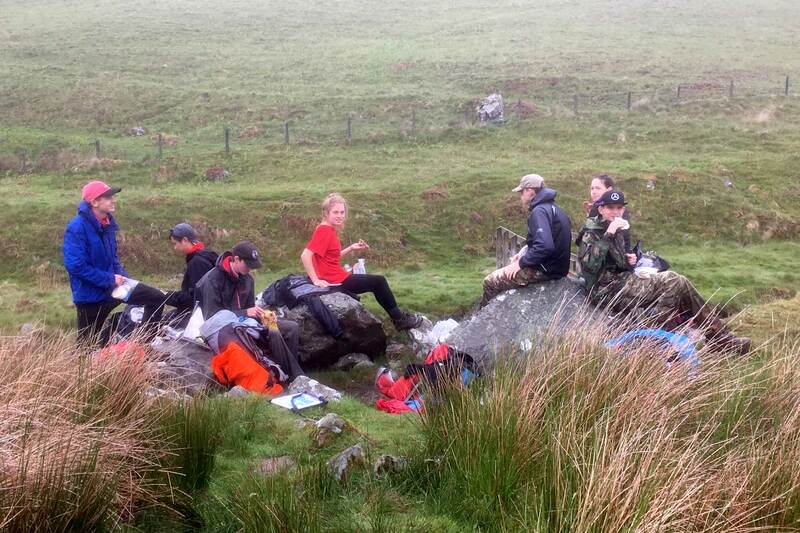 The DofE is a national programme of cultural and adventurous activities, the completion of which leads to an award. 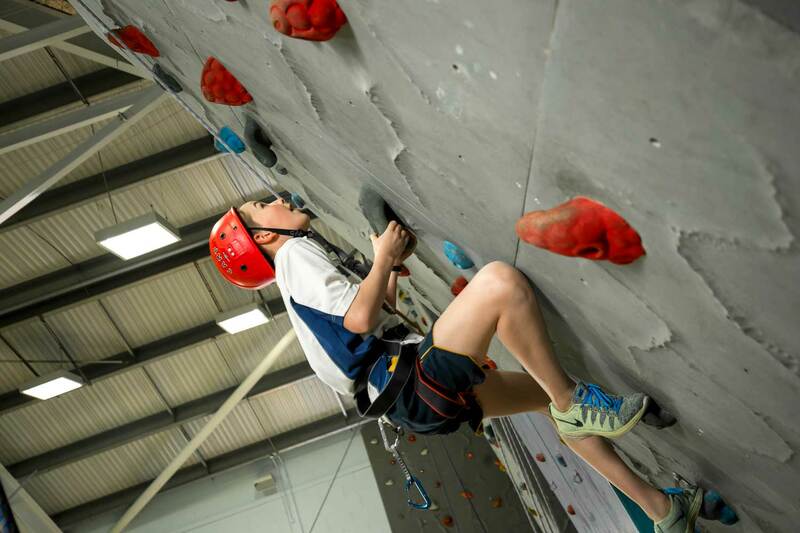 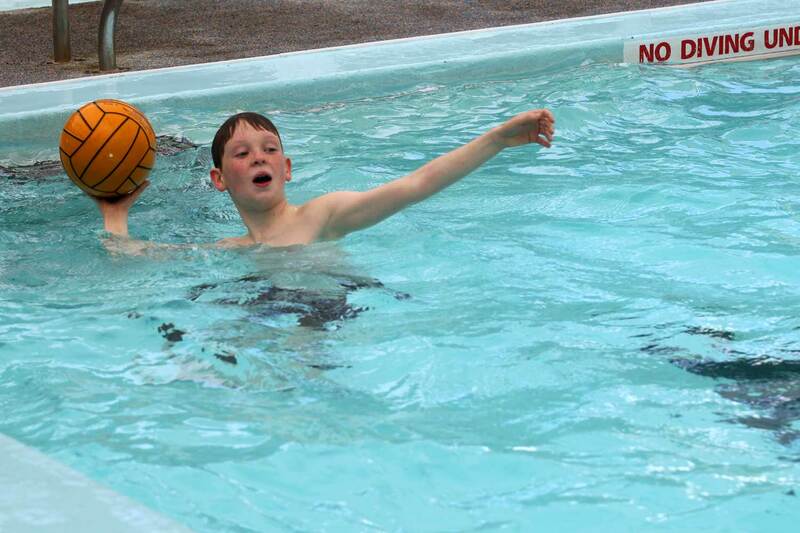 The programme is very flexible, with pupils able to choose from a variety of activities designed to help them explore new places, develop new talents, thrive both physically and mentally and give their time to help others. 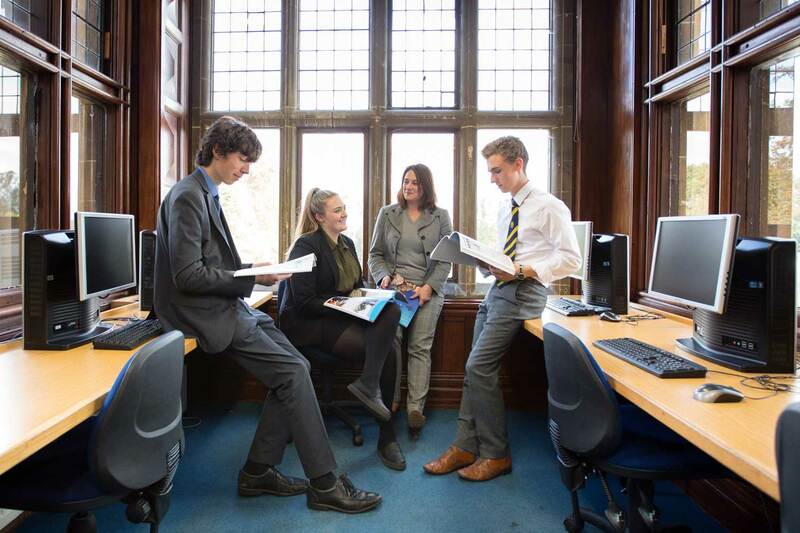 It can be undertaken at different levels, and we offer the Bronze Award starting in Year 10 and the Silver and Gold Awards from Year 11 onwards. 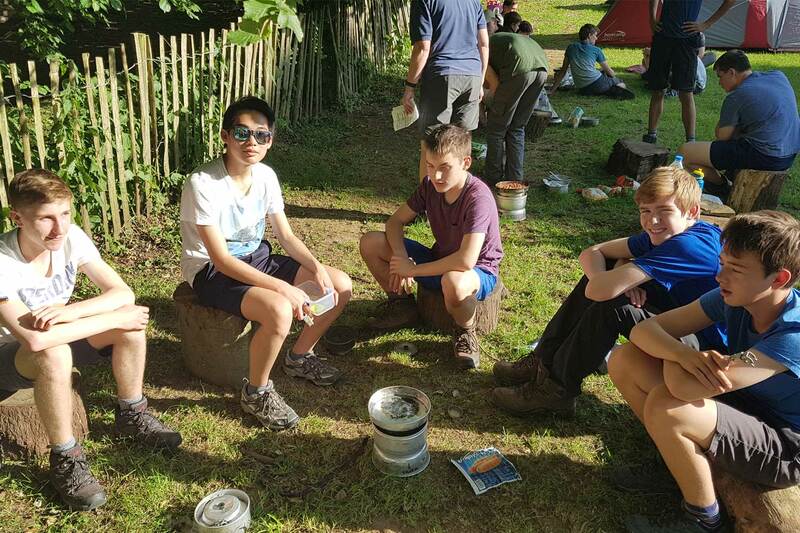 The DofE programme is both challenging and rewarding for pupils, offering many enjoyable opportunities to gain new experiences, skills and friends. 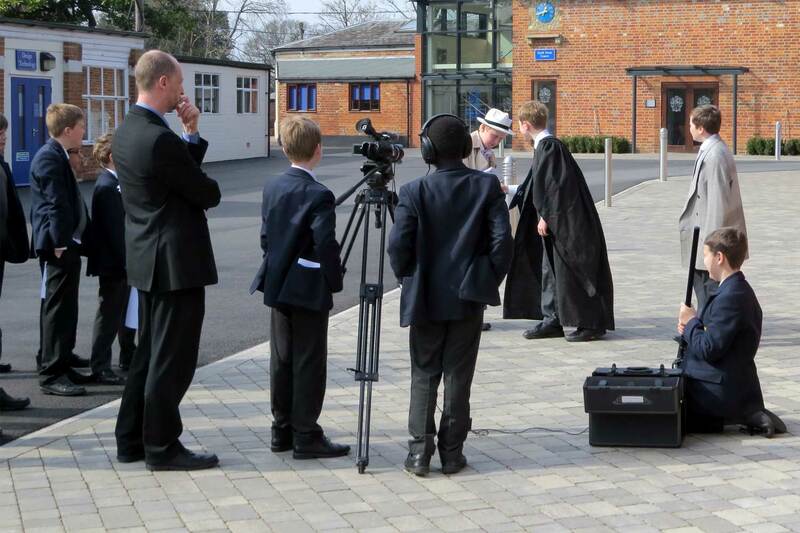 It is also a great addition to a pupil’s CV. 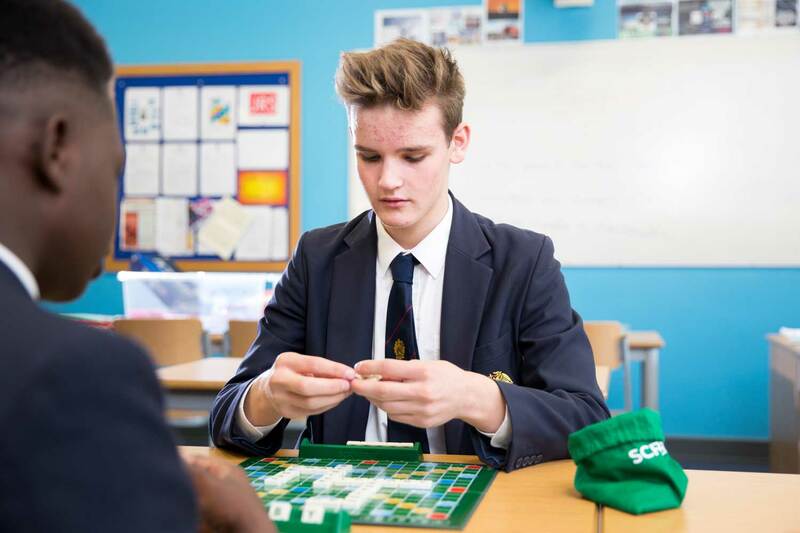 It is important that Blue Coat pupils understand their role in society and build an awareness of the importance of helping people less fortunate than themselves. 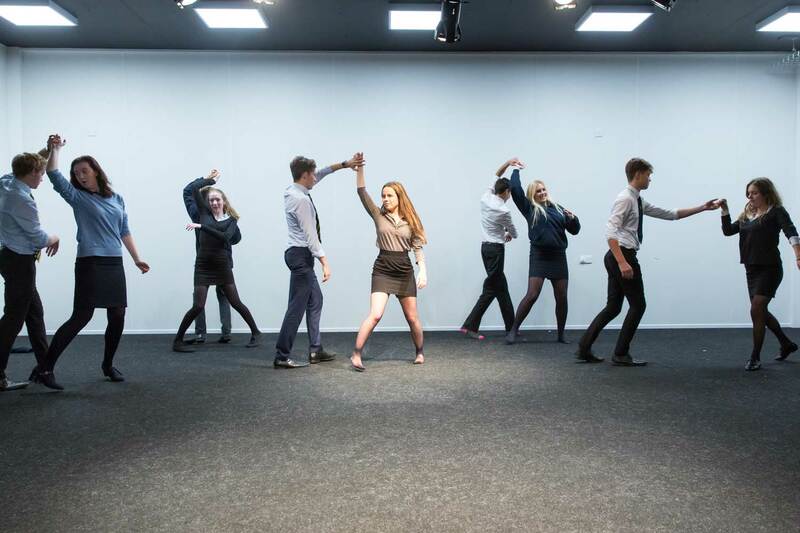 To that end, the School has strong links with the wider community and pupils have many opportunities to engage with the world beyond our gates, both in and outside of the weekly timetable. 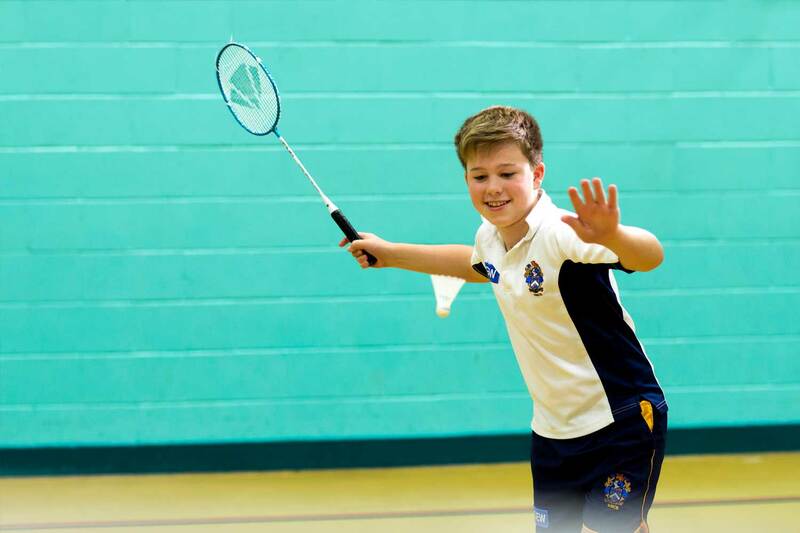 Volunteering is a popular way to do this, particularly our programmes that enable pupils to go into local primary schools and help to teach subjects like Maths, English, Philosophy and languages, or to coach various sporting clubs. 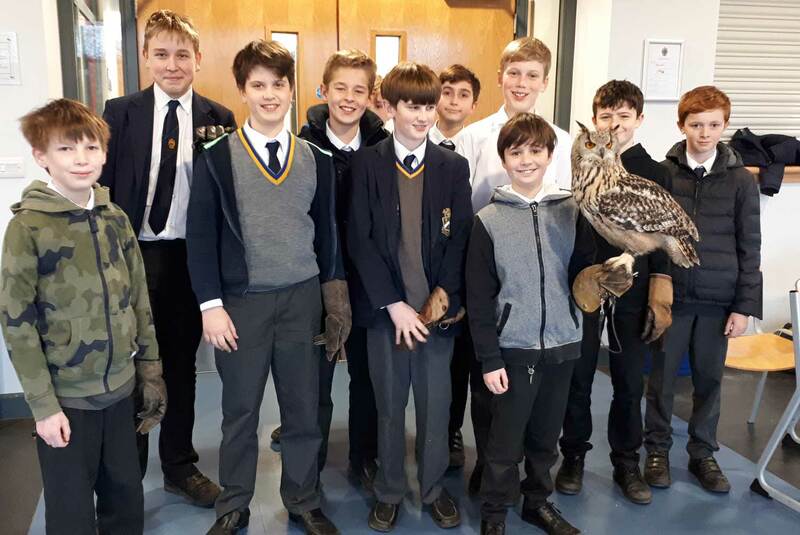 We also have a Community Service programme, where pupils can volunteer in residential homes, assist in local charity shops, or join an environmental group undertaking projects in the local area. 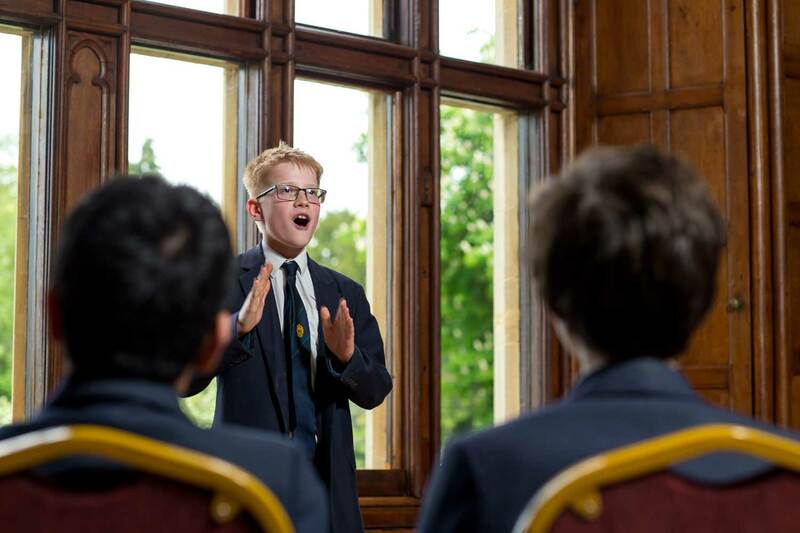 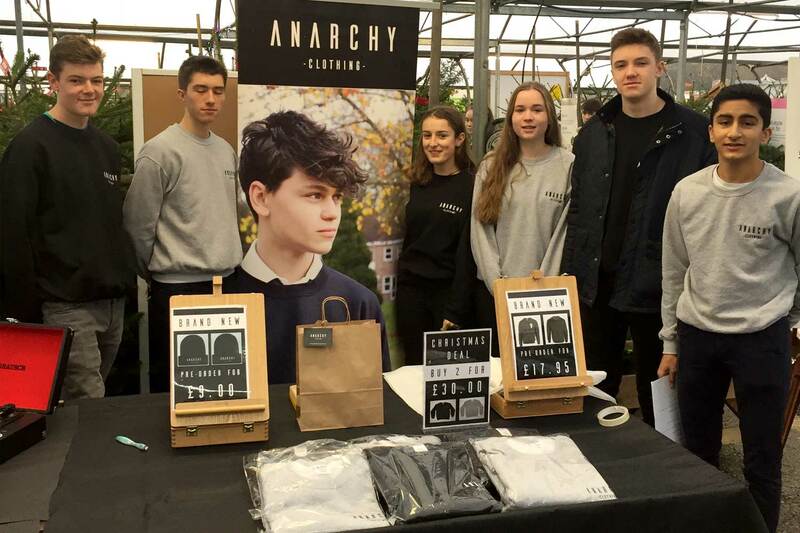 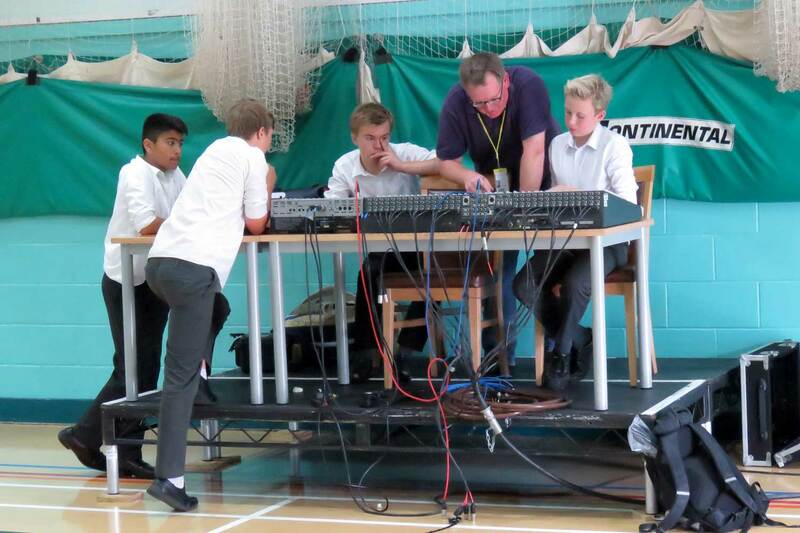 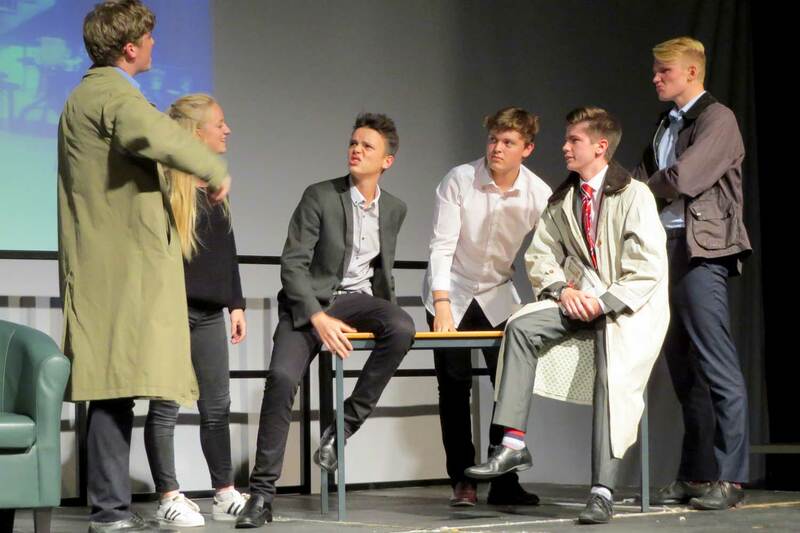 The whole School is also involved in raising money for charity, and every year we host a number of fundraising events such as concerts, cake sales, sponsored events and non-uniform days. 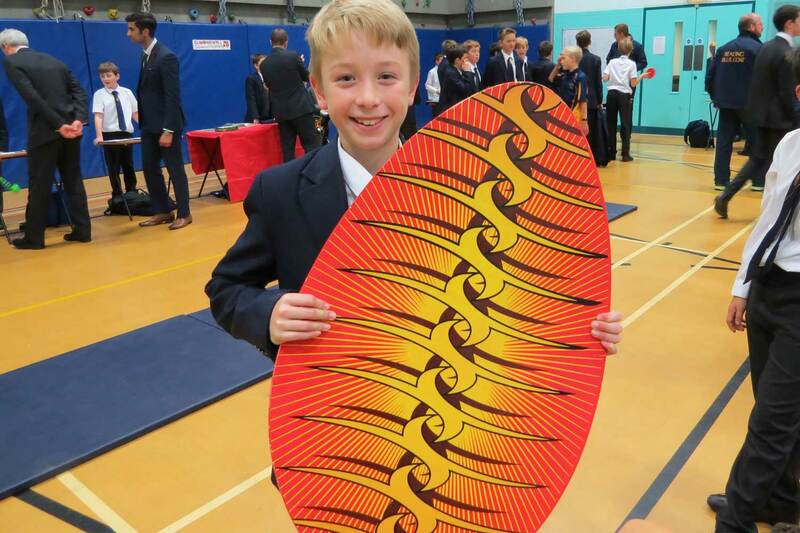 The pupils are responsible for choosing which external charities they would like to support, in addition to the regular gifts we offer to our partner school in Ghana. 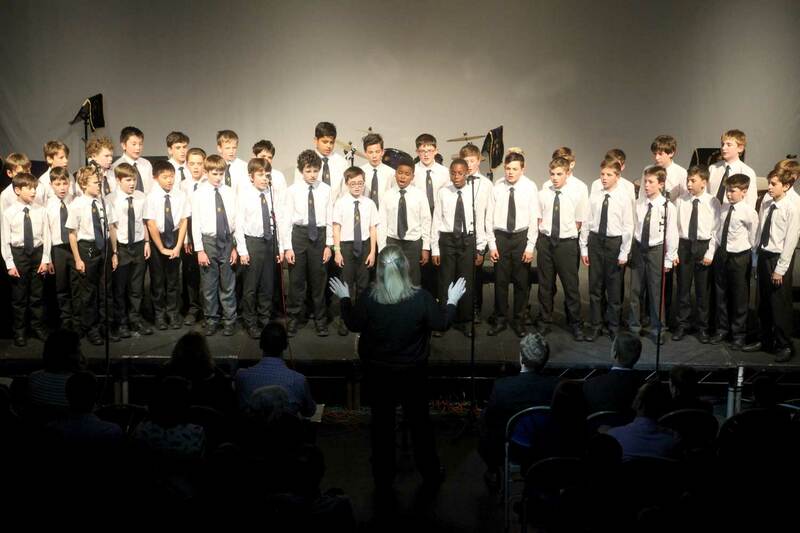 We usually raise an average of £15,000 each year for a wide variety of local, national and international charitable initiatives.